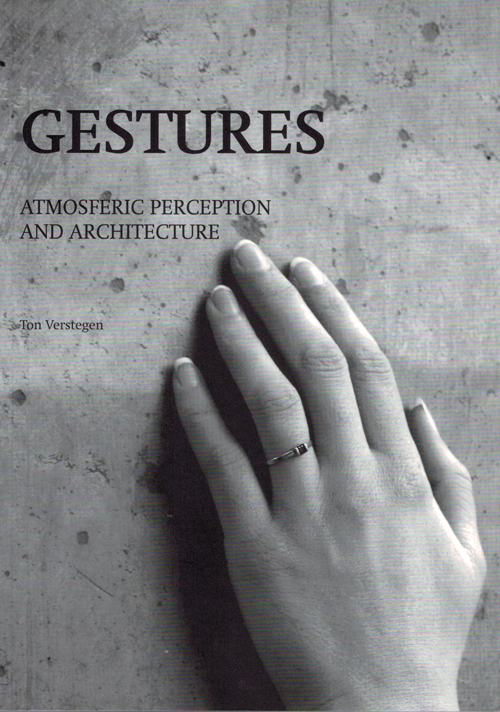 What author Ton Verstegen means by 'gestures' are the suggestions, signals and hints that people pick up in everyday situations, such as a conversation, but which are not consciously perceived. 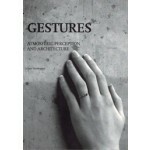 It is through such gestures that interaction occurs between people and their environment. In this book Ton Verstegen explores that interaction from a number of different perspectives, including those of sociology and ecology. 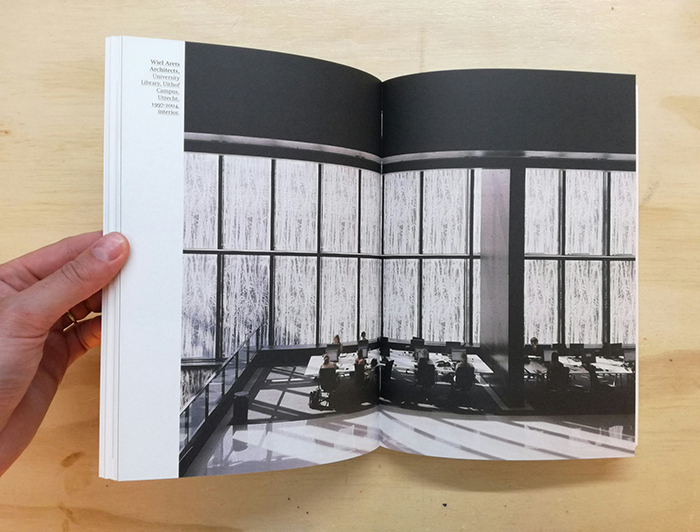 The special role of architecture in this interaction is illustrated with reference to the work of various architects such as Neutelings Riedijk Architects, NOX, Wiel Arets, Michael Bell, Lars Lerup, Peter Wilson, and Peter Zumthor. 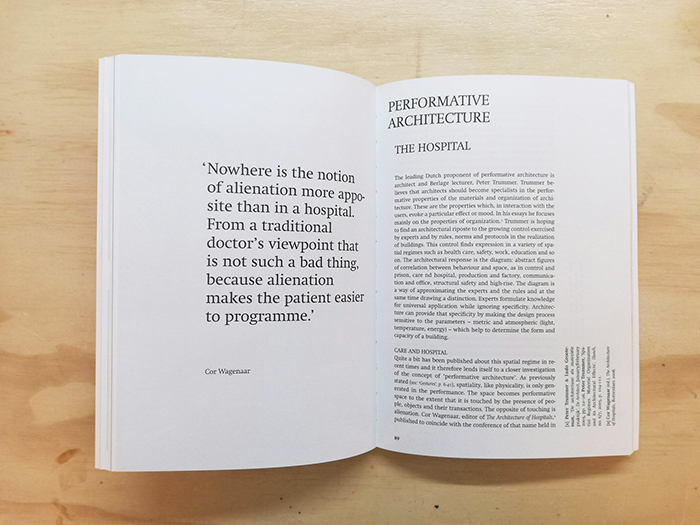 The first section, in which Ton Verstegen sets out his main argument, is followed by several essyas in which he examines a number of subthemes in more detail. 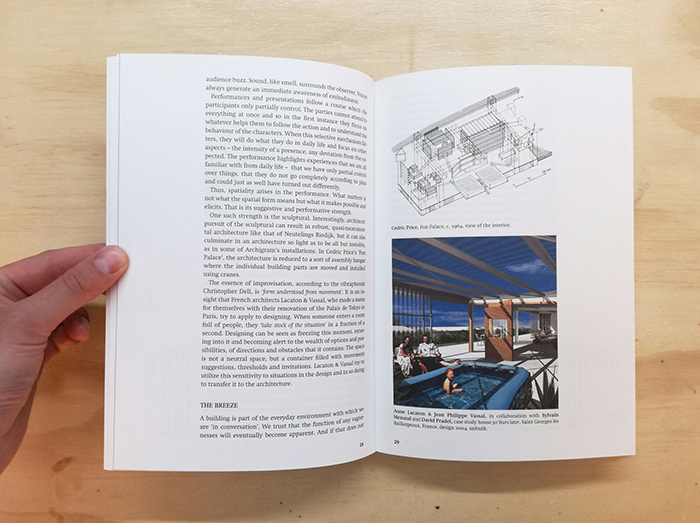 Finally, there are short biographies of major thinkers, writers, and architects whose work is relevant to the subject matter of this book.